As we were having lunch I was just telling Arvid how happy I was with my IPad because of the App that allows me to download books from the Public Library and read them...all of this free of charge. While on the same subject I asked Arvid if when he was little and growing up in Norway if there was such a thing as a public library for all? His answer "Oh yes, we had a library" I then asked if he had a library card seeing that here in the US kids from the time they are in kindergarten if not before all have a library card and look forward to going with their parents just so they can browse around the kids section be it for DVDs, storybook time, or what we all love to do, borrow our own books. Arvid looks at me like I was asking some foreign question and proudly he says, "never had a library card, I have never read a book in my life" Only Arvid can say something like this and be so happy with himself. Needless to say I had to smile because the way he says it is like as if reading a book was something so terrible and unheard of. He even went on to say that for a whole year in Norway he left all his books at school, I asked "what about homework"? "Nope he says, never did any either". Arvid is just something else. I can talk and talk about him and when I think I have him covered he comes out with the strangest of comments. He says the same about me. Needless to say just about every time we tell each other something we both understand something entirely different. Makes life interesting. 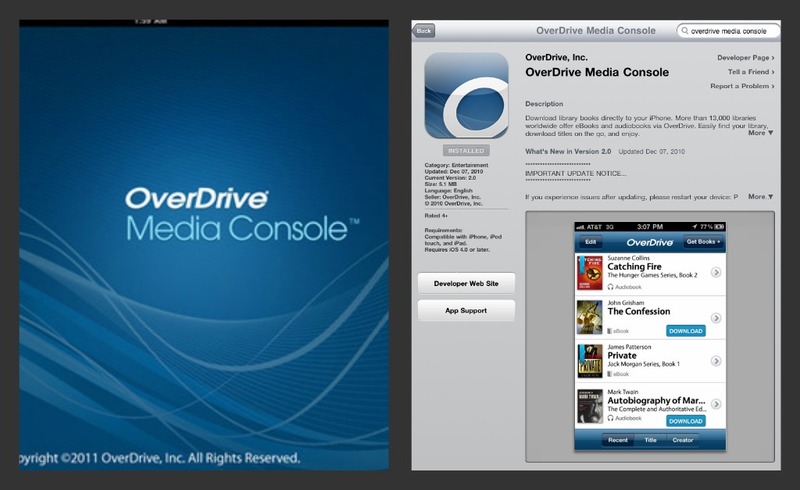 Getting back to my IPad and the App that allows you to download books for free. 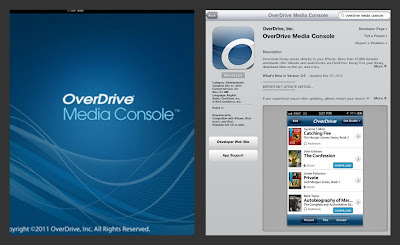 The App is called OverDrive Media Console. Can be downloaded on the IPad and IPhone. Probably can also be downloaded on other Smart phones. In order to be able to download books for free from your Public Library you must have ...yes a library card and set up an account linking this App to your library. Since one of my favorite things to do is to read, this is perfect. No more going to the library and waiting on lines. Now all I do is go to my library online. 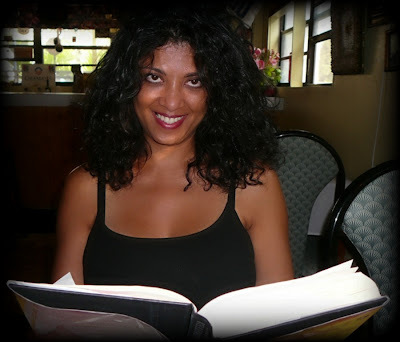 From there I can browse any and all books by author, date, popularity, most recent etc. If the book is available I download it right away. If it's not, I put it on hold and within a few days, once it's available I get an email from the library telling me I can now download my book. Could not be any simpler. 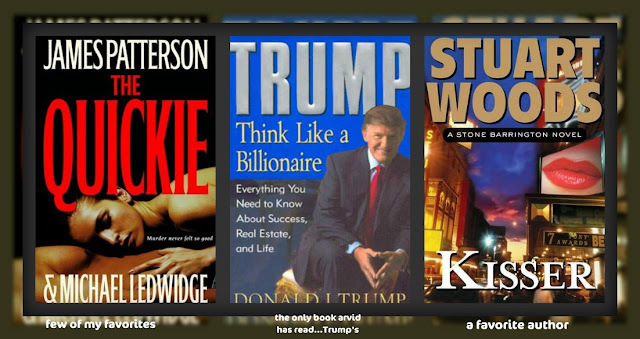 You can download up to 10 books at a time. I don't recommend unless you are a fast reader. You have a maximum of 21 days to read the book, more than enough time.